You are here: Home / How to prepare your house for removal? At the same time, we care about our potential customers – people that intend to move and do their research of the service and removal procedures. 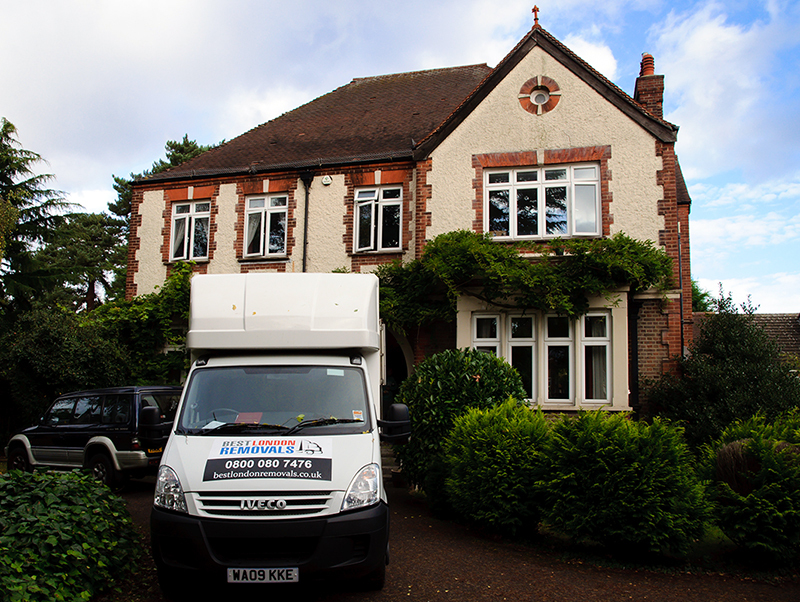 That’s why we regularly provide useful information about removals, so you would be prepared to face the moving experience by yourself or choose the best removal company. We have already covered some important aspects of office removal, below you will find information on your house removal. Preparing your old house for removal could be a long and stressful process. There are many important areas you should consider before leaving the old place and the list of ‘to dos’ can be amazingly long. 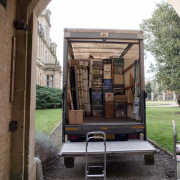 These specific areas vary depending on country, region, property and family needs, but certain tasks must be definitely ticked off by anyone before the moving day. Here are some things you should think about. Prices should not be the most important factor. You should find a reputable service – one that ensures highest possible standards, without delays and poorly maintained vans without licenses. You can read some reviews to make sure the company is holding the highest possible standards. Avoid small firms hiring in casual labour to prevent your belongings from being poorly treated while packing and moving. Book the service in advance, because in the peak moving season these companies are usually too busy. Make sure your old house is cleaned top to bottom. Empty all drawers, closets and cabinets and throw away everything you are not planning to move to the new house. If there are things you want to sell or donate – separate them into another boxes. Don’t make the boxes too heavy – this would make the removal process harder. Getting rid of unwanted items could also reduce the price you need to pay. Type relevant information on the boxes you have just packed. By doing this you could save precious time in the new home, as the removal company doesn’t really care much about leaving items in the most appropriate places. Contact all companies you have signed contracts with to arrange service cut-offs. You should arrange the terminations in advance, but set the end date for the day after you are relocating. Terminate phone, internet, electricity and gas contracts. Return items you’ve borrowed such as books from the library, DVDs, etc. While leaving the old house and moving to a new one you must inform the authorities about the new address. Report to the Government all details about your relocation, including the new residential address and other relevant information if required. This is the toughest task. First, create a floor plan by measuring your new home to know what old furniture would fit. Having known this in advance will save you a lot of efforts and stress when some pieces are too large to fit or their shape doesn’t correspond with the overall vision of the new home. You can partially disassemble bulky pieces for easy transportation. If you know in advance what furniture would fit the house, you could save both money and time during the relocation. At the same time, you could createa plan of what furniture you would need to purchase after the relocation.